Still no ETA on Kiki II. Yeah, I've decided to let Bingo keep his name and name the future Mac Mini Kiki [strike]II[/strike] III (I just remembered, Kiki 1 was an original Pentium laptop. She didn't survive long enough to be put into what I wanted to use her for, nothing was transferred over). I think I also have the Daemon Transfer Method worked out, but it relies on the CD-ROM drive not being damaged by the exploded PSU and Helen's old USB external case still being workable. Maybe I'll just pass and do the same thing when the torch as passed down: InNameOnly. Updated Avatar to reflect my thoughts on recurring villains in Season 2. *Pages as a temporary word processor. 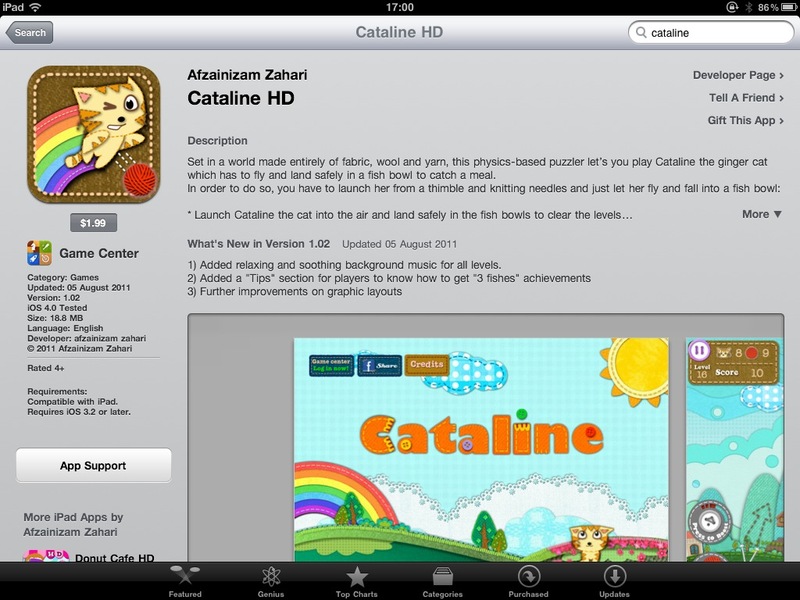 Oh, and I installed two games from the app store...the $5 Angry Birds, and the free "Cataline Kitty". This wasn't much surprise, though. They'll be Madeline Jacqueline and Octavia Barbette. ♥ The reason Barbetta was changed to Barbette is for flow. Besides, Barbette is what her aunt (second cousin)'s name is. RAMChYLD Wrote: Updated Avatar to reflect my thoughts on recurring villains in Season 2. My eyes prefer Pupcake with a microphone over Rarity stuffing her head in garbage. Just sayin'. 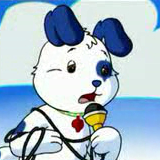 Stella Grapes Wrote: My eyes prefer Pupcake with a microphone over Rarity stuffing her head in garbage. Just sayin'. Idk, I've lost that image I think it was on imageshack, which I've lost my credentials to, if I even uploaded it with credentials. 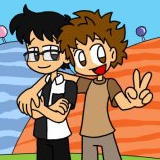 I'll need to find time and redo that avatar. And well, this avatar is symbolic. As in "recurring villains? I'd rather stuff my head down a garbage can than watch this mess the show has degraded into because Hasbro is so focused on pandering to the base they forgot who their real demographics are" symbolic. Also, I do not need to see that squick NSFW animated spray of Pinkie Pie. Thank you so much Team Fortress 2. Now I need to repair my dignity again. Likely, since it comes up as free on the OSX app store, but as I told you earlier, even though the game is free on OSX, there are nags in the game to buy the full version. Dinner is not a bad thing, at dinner time. So VEVO is blocking Malaysia now. Scratch that. Only Westlife videos are blocked. Stevie Wonder and Rick Astley still loads fine (Yeah, I'm a masochist. I rickroll myself regularly). I wonder why. And the reason I tried to view a Westlife video? My telco brought them up on Facebook and asked it's subscribers what are our favorite Westlife song. Seeing that I'm going through what people may interpret as a love/hate crysis with MLP:FIM (yes, CRYSIS. Just the thought of the direction change in Season 2 leaves me in tears and sometimes a half-hour long depression fit, but I have trouble just letting go of the series due to the "mane 6" being meaningful to me), "If I Let You Go" fitted my mood, and I wanted to make sure that it's really by them.